Contact Jennings Oil & Propane for dependable delivery and competitive prices for quality off-road diesel fuel in Fairfield, Litchfield and New Haven counties. 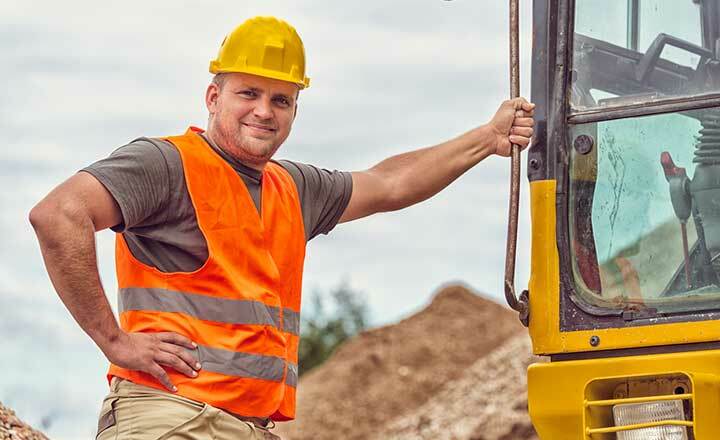 Do you operate a construction company or other business that has diesel-powered equipment? Why not enjoy extra convenience of having fuel delivered to your place of business? We have been delivering off-road diesel fuel to construction companies, farmers, manufacturers and owners of diesel-powered generators for more than 20 years. If you currently buy on-road diesel from a gas station for your off-road equipment, you are paying unnecessary taxes. With the ultra-low sulfur dyed diesel that we deliver, there is no federal excise tax and you may be eligible for state excise tax refunds. We can include a fuel stabilizer at the time of delivery for a nominal fee. This is recommended for generators or other applications where the fuel will not be used for an extended period of time. Contact us today and compare our price to what you are paying now. Jennings Oil & Propane serves Danbury, New Milford, Southbury, Newtown, Ridgefield, Kent and surrounding towns in Fairfield, Litchfield and New Haven counties in CT.